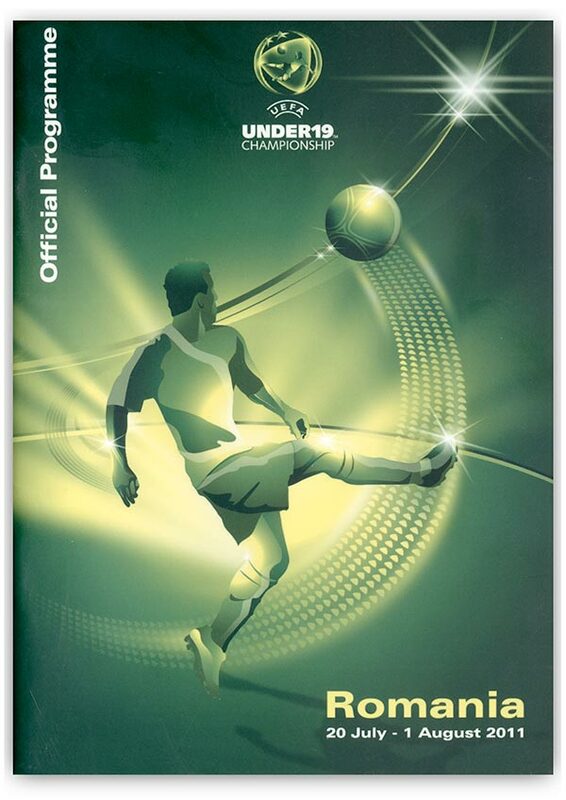 Translation of tournament programmes for official competitions such as the 2011 U21 European Championships (Danish), the 2011 U17 European Championships (Serbian); the 2011 Women's U19 European Championships (Italian); the 2011 Futsal Cup (Russian), the 2011 Regions' Cup (Portuguese). 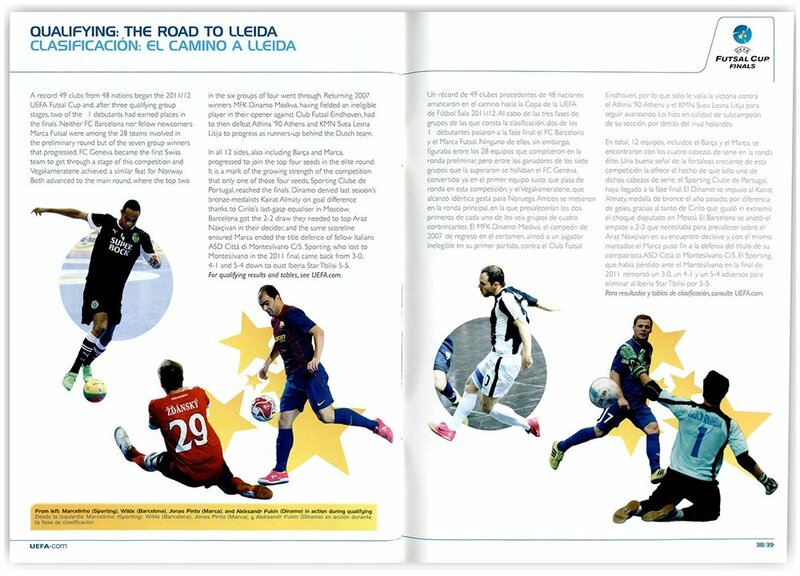 Editing of a new stadium design and construction guide for UEFA, written by a leading Spain-based architects practice, specialising in stadium projects. Translation of a wide variety of other documents and publications for UEFA over the last three years (approx. two million words per year), covering around 50 language combinations. Translation and editing of a multimedia guide on Stadium security based on the 2008 Champions League Final in Moscow (Russian and English). Translation and interpreting for a series of workshops on stadium security for Polish and Ukrainian officials, as part of the EURO 2012 preparations. Translation of the documentation for France's EURO 2016 bid. Translations - French, Spanish, Portuguese, Russian and Arabic. Proofreading and sub-editing of the English, French and Spanish versions of the quarterly publication, Olympic Review. Regular French and Russian translations of press releases, news features and internal documents. Localisation of content for EA Sports FIFA Manager game from French into English, and localisation of content for another interactive game, Football Manager, also from French into English. 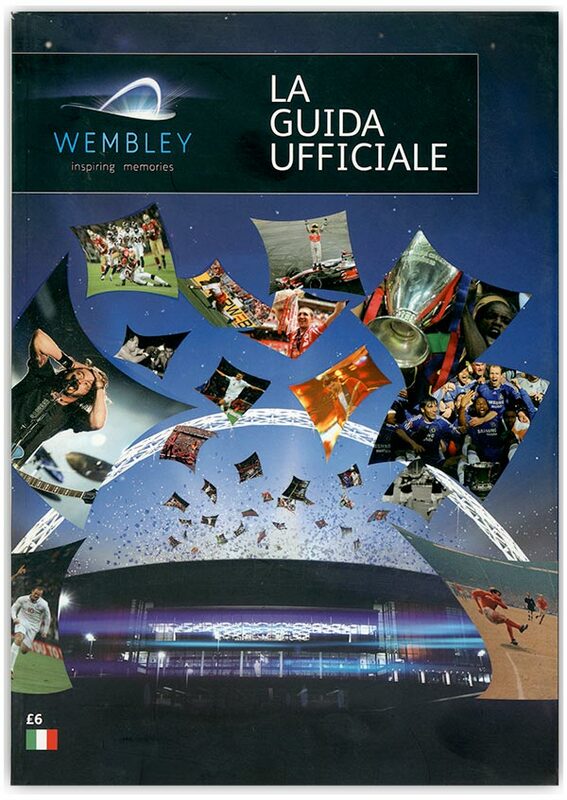 Translation of the Official 2006 FIFA World Cup Guide into six languages (Czech, Italian, French, Spanish, Dutch, Swedish). 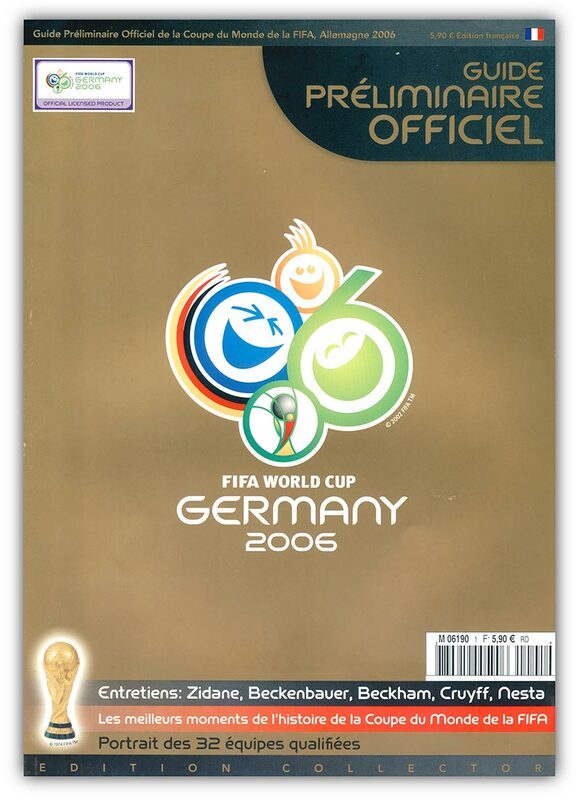 Translation of a Corporate Guide to the 2006 FIFA World Cup into French and German for Credit Suisse Bank. English, Portuguese, Spanish, Italian, Dutch translation and content provision for the official websites of a number of high-profile footballers including Ronaldo, Robinho, Marta, Rafael van der Vaart, Deco, Wesley Sneijder and John Heitinga. Translation of a book on Chelsea from Russian into English (commissioned by Roman Abramovich). 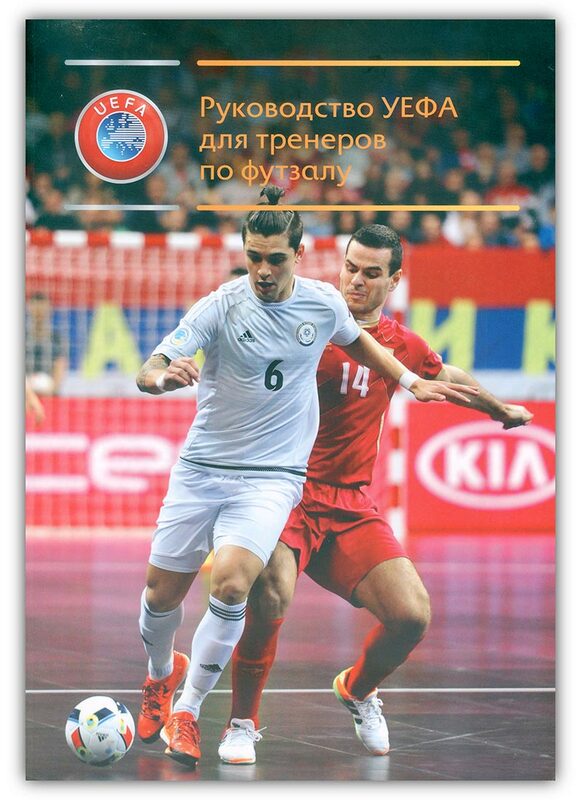 German, Spanish, Italian, Norwegian, Ukrainian and Russian translations of dual language Euro Edition newsletters for Arsenal's Champions League games. Provision of interpreters and fixers for The Times in Angola, Togo and Cote d’Ivoire for a series of features on African football. Translation of the pilot edition of a new French/English football magazine, L’Equipe Anglaise aimed at the African market.